THEN I CAN ACHIEVE IT! We are so grateful to York Marble, Tile and Terrazzo Inc. for their generous donation of $5000.00 to 2016 Fight To End Cancer Main-Event Fighter, Cory Raymond. With their support we’re even closer to our $200,000.00 2016 fight team goal! “Glen and I are honoured to be part of such an amazing event. Over the years, we have seen friends and family members affected by this terrible disease. Some have beaten it, others have not. We want to make a difference for future generations! 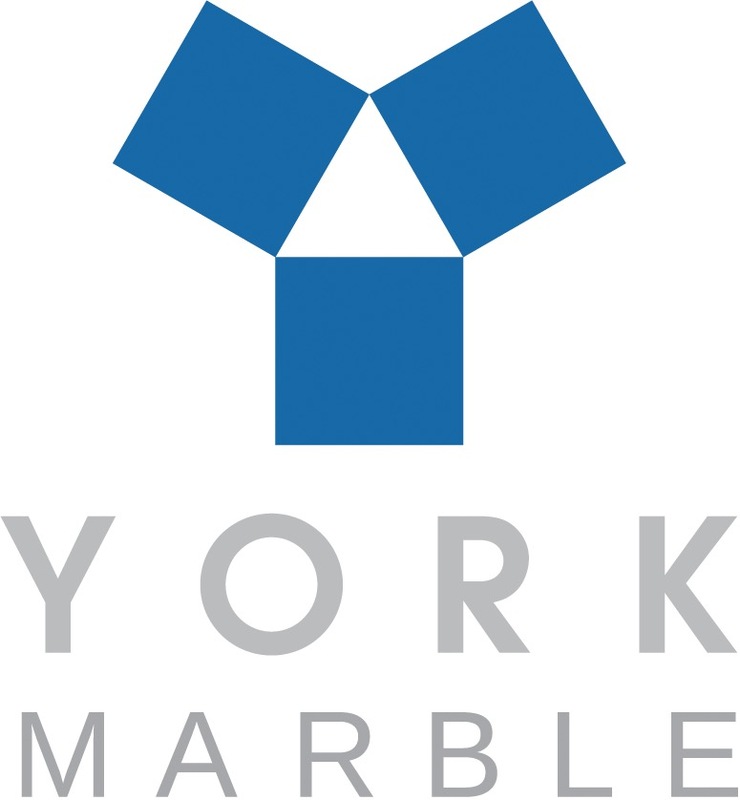 York Marble, Tile and Terrazzo Inc. was founded in 1949. The company has thrived for more than half a century, and today is one of Canada’s leading names in the hard surface industry. In the 1950’s, the young company laid the terrazzo floors in many of Toronto’s original subway stations. Today, York Marble’s work can be seen in some of Ontario’s finest architectural landmarks, including The Trump Tower in Toronto, The Four Seasons Hotel, Fallsview Casino, Terminal 1 at Pearson International Airport and the Toronto Eaton Centre. Whether it’s a modern skyscraper or a kitchen counter, York Marble brings a long tradition of craftsmanship to every project we do. Copyright © 2019 Kingsway Boxing Club LTD. All rights reserved.